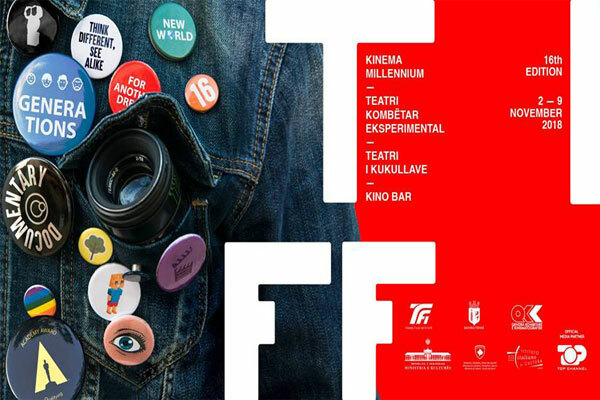 The 16th edition of the Tirana International Film Festival will take place from 2 to 9 November 2018 in the Millenium cinema, the National Experimental Theater, the Puppet Theater and the KINO bar. The opening ceremony will be held on Friday, 2 November , at 18:00 in the Millennium Cinema. After the cocktail you will be able to follow the regional film premiere ONCE UPON A TIME IN AMERICA.